AUSTINBURG – At their most recent township meeting, Austinburg Township officials finalized documentation that will further the development for the construction of a new hotel in Austinburg. ASHTABULA - After living in Ashtabula all of his life, Ashtabula City Council President John Roskovics finds extreme value in dedicating his service toward the city and assisting with the development of the community. Roskovics was born and raised in Ashtabula and grew to love the county for many reasons, one including his father, who served as a police officer for the city for 30 years. His father’s service inspired Roskovics to have a deep sense of awareness of the city he lived in. JEFFERSON - This year, there will be two chances to see the annual Jefferson Choir Cabaret, but you must buy your tickets in advance. 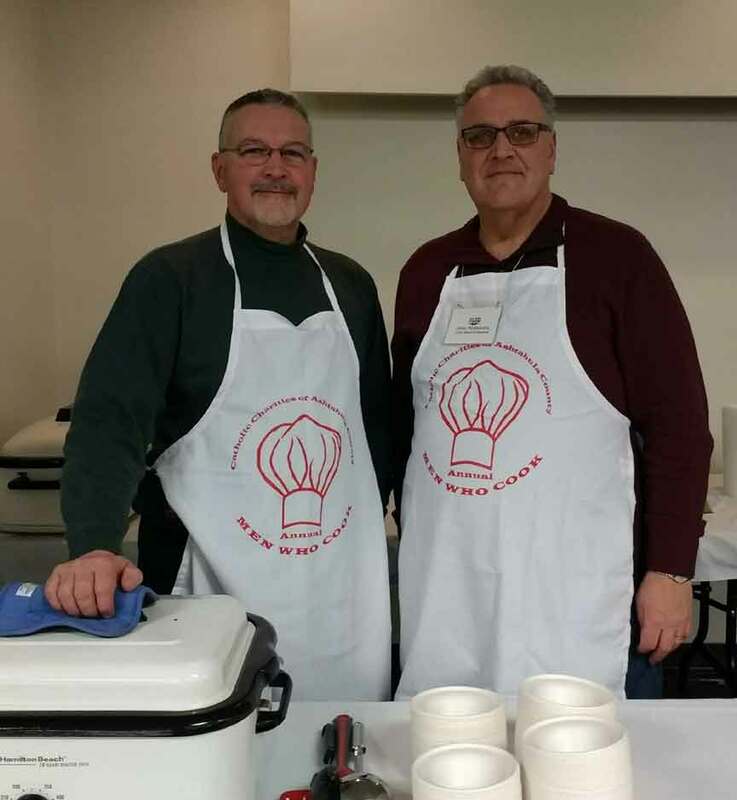 This fundraiser will be held Friday, March 1, and Saturday, March 2, at 6 p.m.
JEFFERSON - The Jefferson Area Chamber of Commerce plans to host the Craft Maple and Beer Festival again in 2019, but there will be some changes, as the Chamber fine-tunes the details for the second annual event. ASHTABULA - The Greater Ashtabula Chamber of Commerce is pleased to announce that Kristy Vavpetic has accepted the position of Events and Marketing Coordinator and will begin on Feb. 19, 2019. 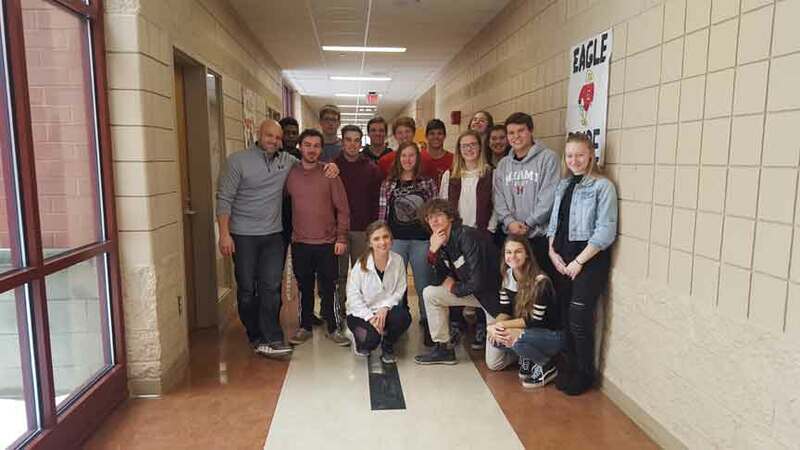 GENEVA – The Geneva Area City Schools district has introduced a new Positive Behavior Intervention and Supports (PBIS) program to administration and students, and success with the implementation has been immediate. 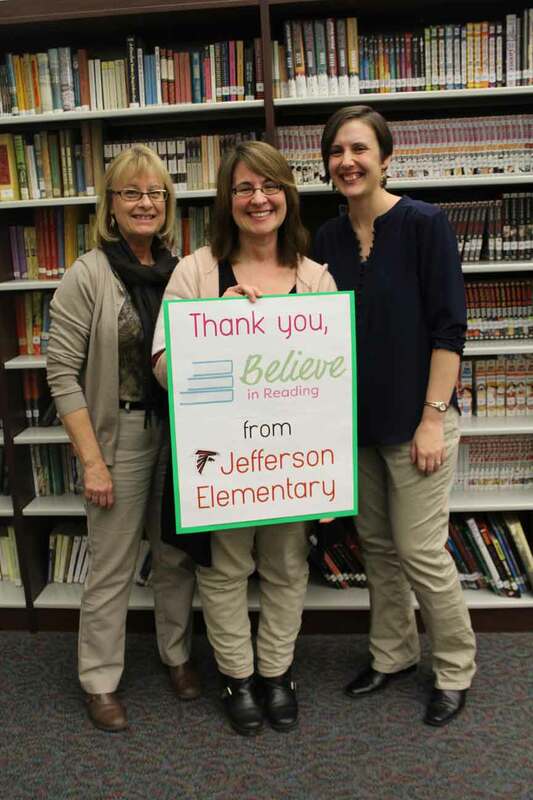 Geneva Platt R. Spencer Elementary School and Geneva High School both have invented new incentive programs and workshops, all while transforming the expectations of students. 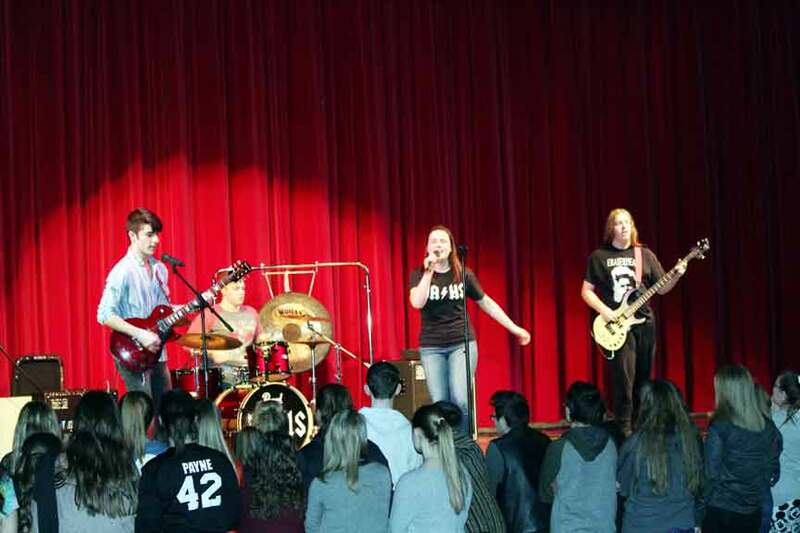 JEFFERSON - The Brakes, a band with four Jefferson Area High School students, may not have won the Tri-C High School Rock Off at the Cleveland Rock and Roll Hall of Fame on Saturday, but the band certainly rocked the hall and its school last week. 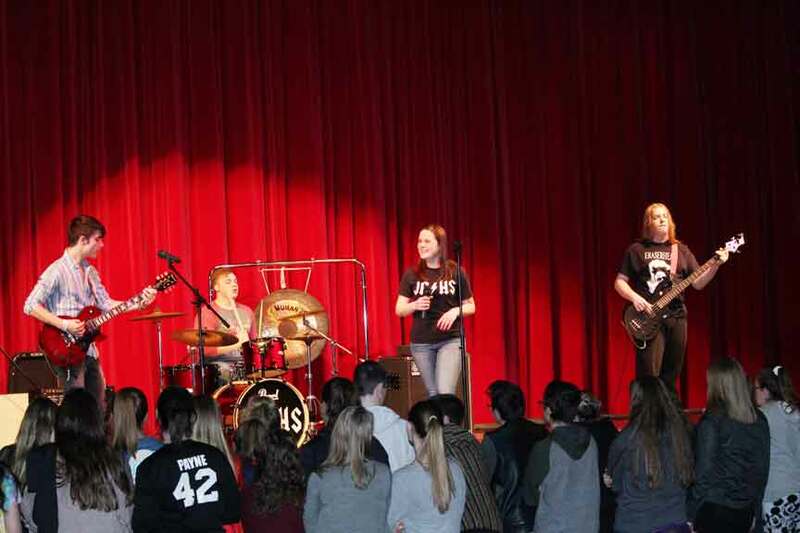 JEFFERSON - “The Brakes,” a band with four Jefferson Area High School students, has advanced to the Tri-C High School Rock Off Final Exam at the Cleveland Rock and Roll Hall of Fame. 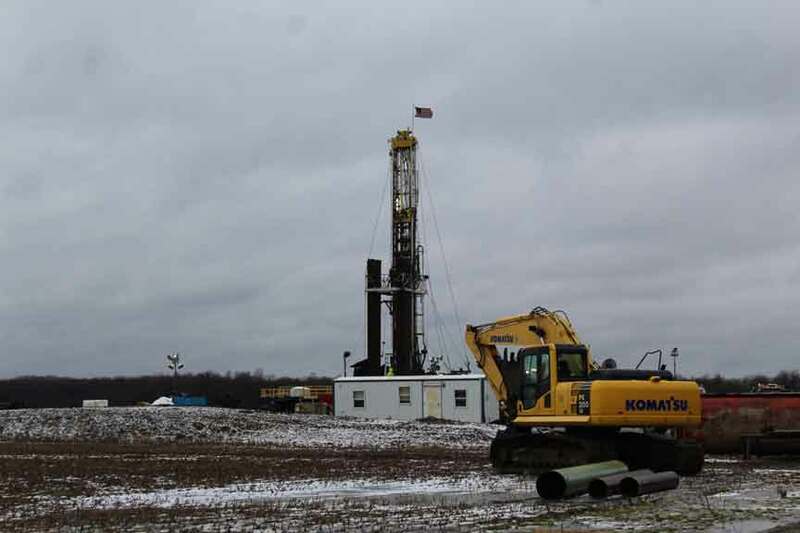 JEFFERSON TOWNSHIP - Drilling is expected to reach total depth this week at the Scrocca 1R Unit on Route 46 in Jefferson Township.